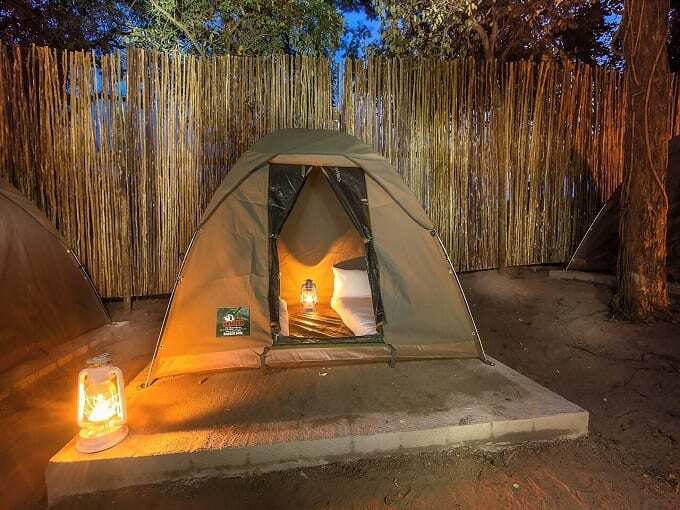 The 9 Day Camping Bush to Beach Discovers the hidden gems Southern Africa has to offer ranging from the Big 5 of the Kruger National Park, The Bush to Beach Safari offers traditional Swazi Culture to lazy days on the tropical beaches of Mozambique. 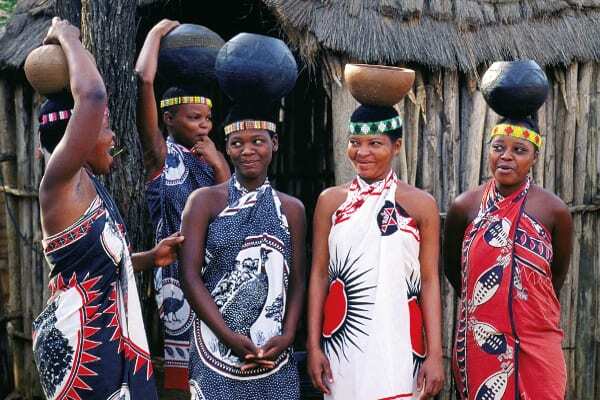 Traverse the South Eastern corner of South Africa across Zululand to Durban and discover the cultures and landscapes that exit here. Departing Maguga Dam, we make our way through Swaziland through Mbabane and Manzini to our next border crossing into Mozambique (Check Visa Requirements) at Goba. 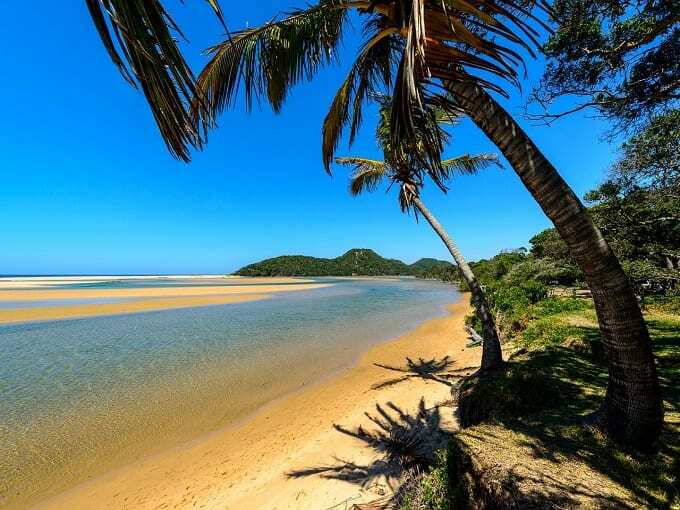 Mozambique is famous for its long Indian Ocean coastline where you will find some of most spectacular beach vistas and activities. Arriving mid afternoon at our lodge at Ponto do Oure, we check in and spend the rest of the day at leisure and planning our ocean and beach activities for the next day. Spend the day enjoying any one of the many activities on offer at Ponto do Oure. Alternatively, if relaxing at the beach catching up on your tan is preferred, then the time is yours to enjoy. 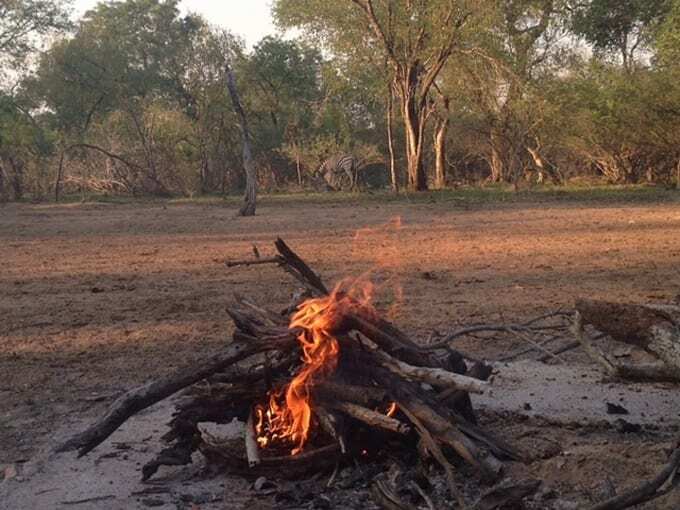 This is an all inclusive part camping and part accommodated Adventure safari. This safari is subject to a single supplement for single travelers.